Company Ginzzu Computer Products Co., Ltd., founded in 2009. It is part of the international corporation Magic (headquartered in Taiwan). Research laboratories are located in Taiwan and China provide the development and factories Magic Group of Companies, located in the territory of mainland China, produce electronics in three areas: contract manufacturing of audio equipment, the production of components for personal computers and contract manufacturing of computer accessories. 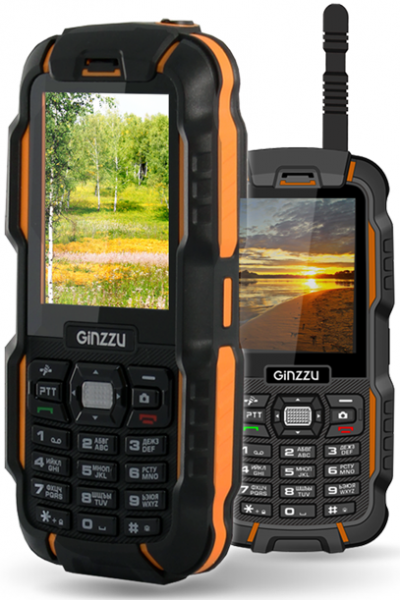 More recently you a budget smartphone Ginzzu S5040 was introduced, in which the emphasis is made on a non-standard software component. And today on the review was Ginzzu S5050 - ideological contrast to the previous model, one of the thinnest smartphones budget with 4G, 13-megapixel camera and pure Android sixth version in the case of metal and glass. 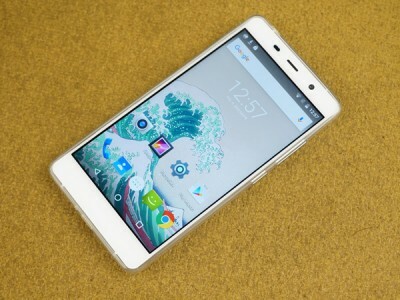 About how the smartphone proved itself in practice - read on. 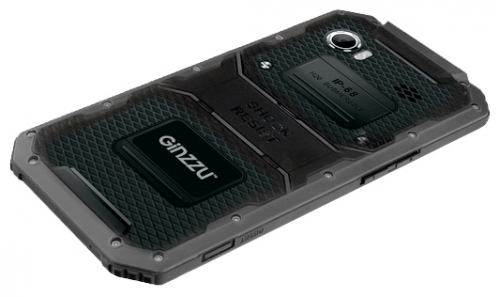 Ginzzu R6-Dual significantly different from the average modern phone. Designed for use in extreme conditions, it is protected against shocks and the ingress of water in accordance with IP67 standard. 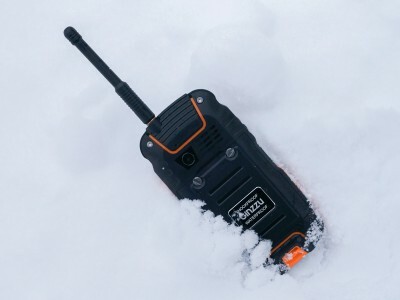 At the same time, it supports two SIM-card has built-in a portable radio, flashlight, camera and battery 1700 mAh. 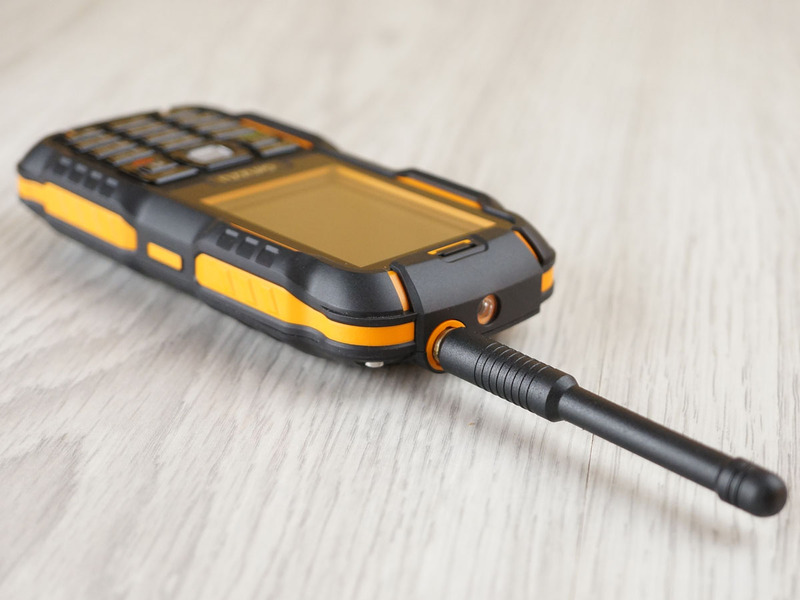 Ginzzu R6-Dual - a phone that will not let the owner and "survive" in almost any non-standard situation. Protected smartphones Ginzu never be confused with the other, and the choice is big enough, but among them was missing model with a larger screen. And finally, the company released smart pad called RS97D. First of all, he will appreciate the owner's slim, despite the very serious nature of the vandal-proof device. Also on board: an excellent six-inch Full HD screen, work in LTE networks with 2 SIM cards and a good 13-megapixel camera. So what can the new product - later in the review.